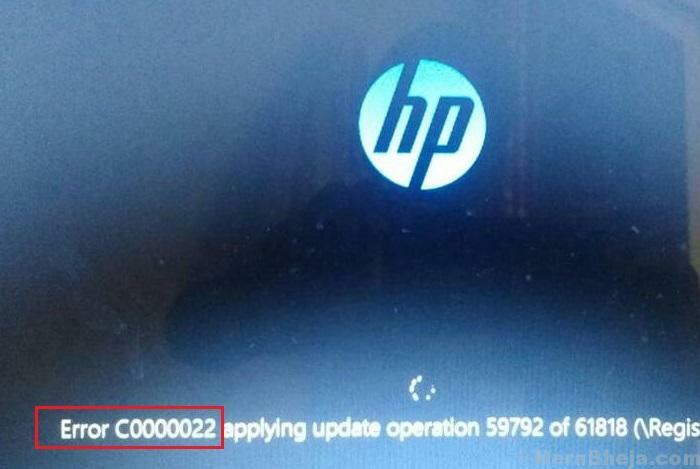 This error is specific to HP systems and disallows the users from booting into the system in normal mode. However, we can enter the system in recovery mode. 1] A certain Windows Update might not have installed correctly. 3] Malware or anti-virus might have caused corruption of files. In case of laptops, a hard reset could help with the problem. 1] Switch OFF the system and disconnect the power cord and battery. 2] Press the Power button for 30-40 seconds and let the capacitors of the system discharge. 3] Now connect the power cord and try to boot the system. 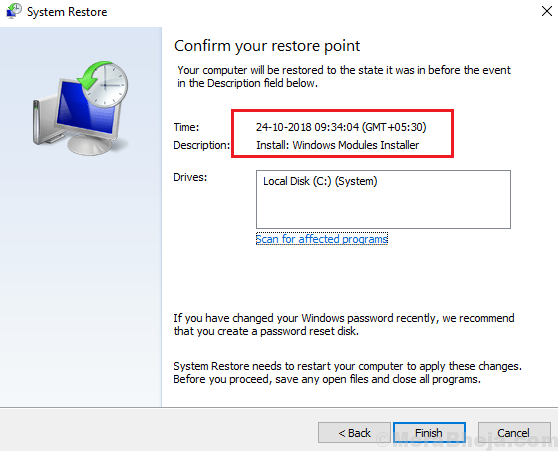 System Restore would work only is a restore point has been created well in advance. 1] As soon as you power up the system, keep pressing F11 to boot the system in Recovery Mode. 3] Choose System Restore from the list. 4] Select the restore point and confirm the same. 5] Let the System Restore process run and then restart the system. 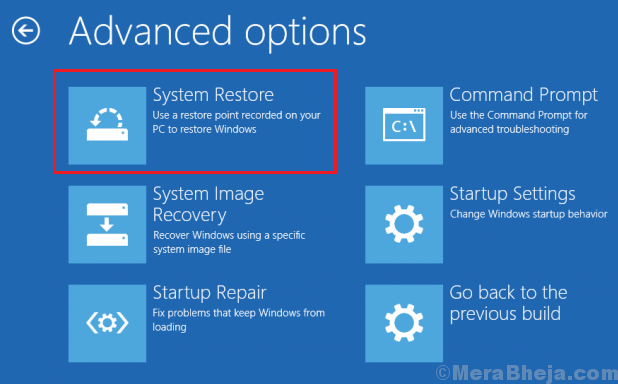 Here’s the detailed procedure for performing a System Restore. Check if this works or boot the system in Safe Mode to proceed with the rest of the troubleshooting. 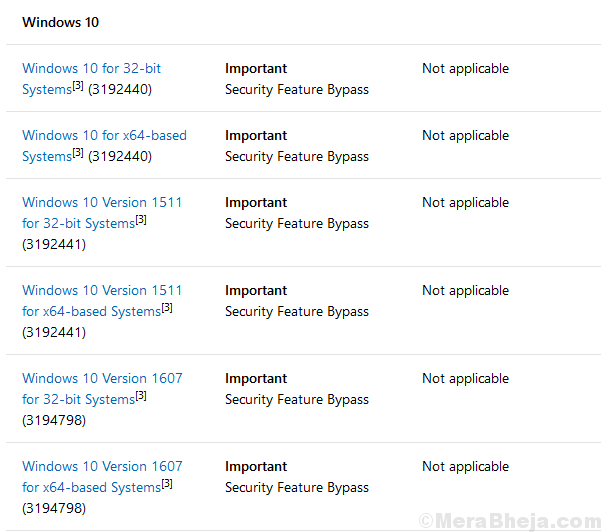 Here’s the procedure to boot a Window 10 system in Safe Mode. 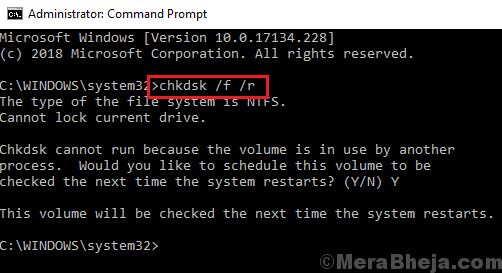 Once you have booted the system in Safe Mode, proceed with an SFC scan which could help repair missing or corrupt files. Here’s the procedure for an SFC scan. The primary cause behind the issue is failed Windows Updates. Here’s the procedure for updating the system manually. This obviously needs to be done after booting the system in Safe Mode. One of the causes behind the issue is hardware failure. This troublesome hardware could be the Hard Disk in this case. 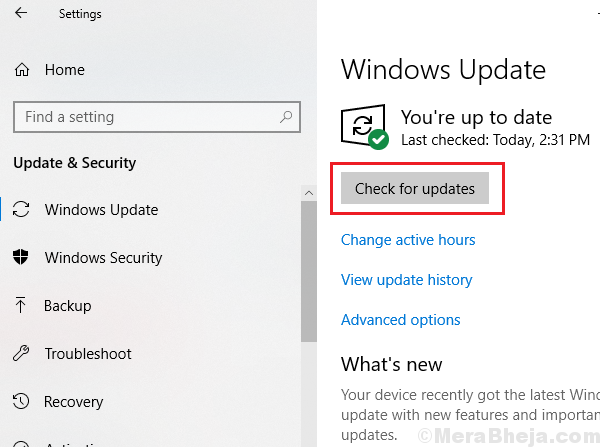 The latest Microsoft Security Bulletin update could be installed from here. Please select the latest version for Windows 10.